Interested in trying the most innovative and effective way to learn English? Then have a look at what AXON has to offer. Have a look at the choices below and choose the course that’s right for you. 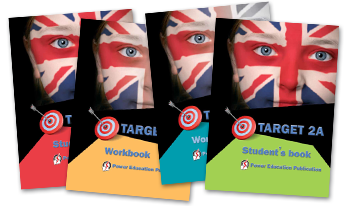 Target 2 is perfect for adults who want to refresh their English, or start learning from the beginning. 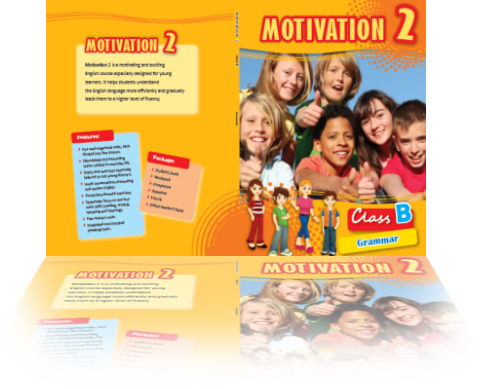 It includes grammar and vocabulary that will provide the foundation of your future success with the English language. Not sure what to say? Speak freely with Everyday English, from AXON. Practise your speaking and learn common phrases used to talk about careers and work, as well as topics from TV serials and in films. 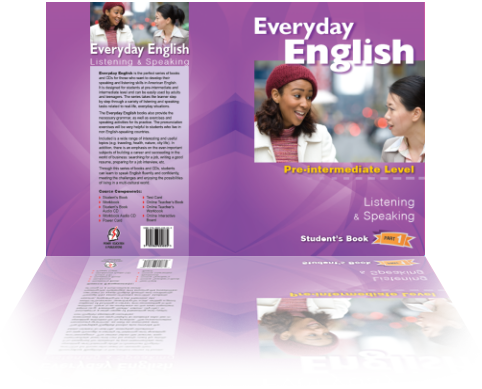 Everyday English includes activities and audio that will let you communicate with ease. Animal Friends is a fun and exciting way to learn the basics of English. Join Ozzy and his friends in their adventures and listen to their stories. Your child will love hearing the Animal Friends read aloud in English as they teach basic grammar and vocabulary. At what age did Lionel Messi start playing football? Do apes have their own language? How much of the world’s surface is covered in tropical rainforests? Your child will love learning more about their football heroes and their favourite animals — and they’ll get to practice grammar tenses and listening skills while they’re at it.